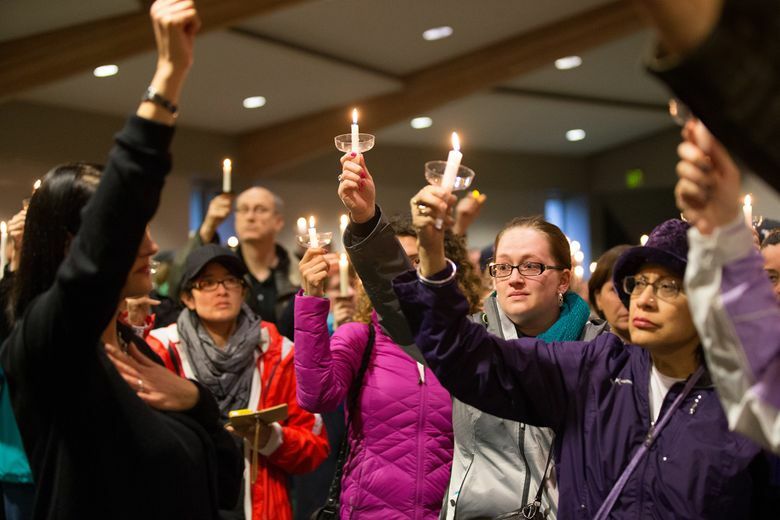 John Robert Charlton on Tuesday was ordered held in King County Jail in lieu of $2 million bail in connection with the slaying of Renton nurse and mother Ingrid Lyne. As loved ones remembered the quick-witted nurse who was killed and dismembered after a Friday-night date, new details emerged Tuesday about the death of Ingrid Lyne and the man held in the crime. 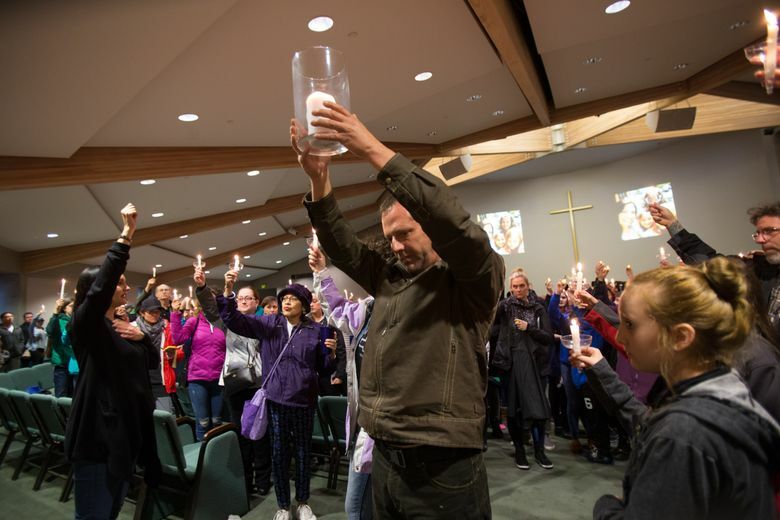 “We’re all hurting, we’re all dealing with this wound that we’re going to get over sooner than the family,” friend Jim Morrell told a crowd at a vigil near her Renton home Tuesday night. He urged everyone to support her relatives, including her three young daughters. 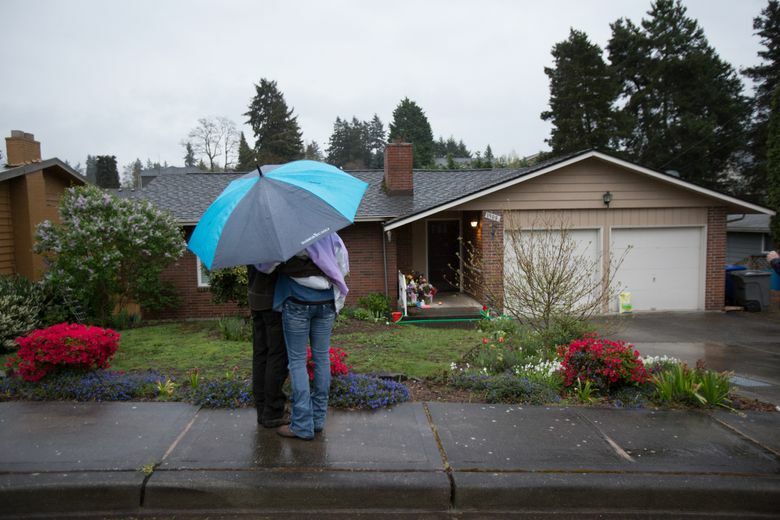 Earlier Tuesday, homicide detectives found bits of flesh and a 15-inch pruning saw in a bathroom at the home of Lyne, 40, whose partial remains were found in a Seattle recycling bin over the weekend. Investigators also found a box of kitchen trash bags in her home that “appear identical in color and size” to the bags containing the body parts, according to court documents outlining the police case against the man suspected in her death. Meantime, investigators also launched an extensive search for the remainder of Lyne’s body and have queried the FBI and other law-enforcement agencies in the region about any similar crimes — a move based on the unusual and grisly nature of the crime, according to a source familiar with the investigation. The source, who spoke on condition of anonymity, said crime-scene technicians and homicide detectives removed “significant” physical evidence from the home. 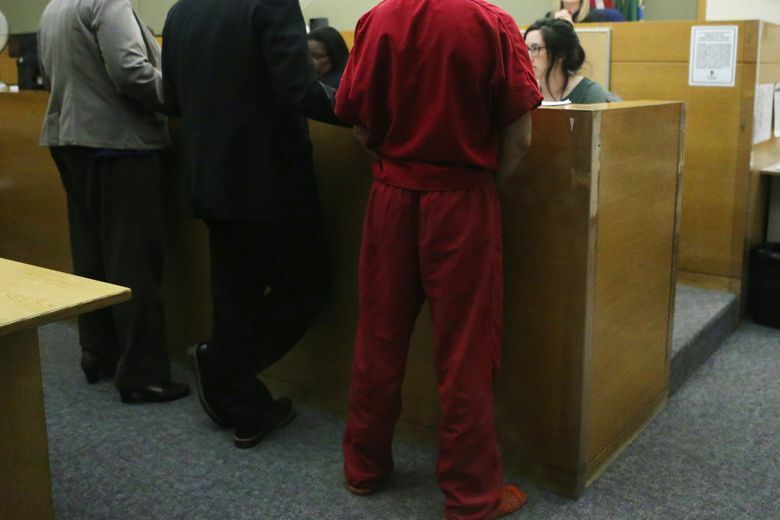 That evidence included human flesh and blood found in a bathtub drain, King County Senior Deputy Prosecutor Jennifer Worley said Tuesday during a bail hearing for Charlton. 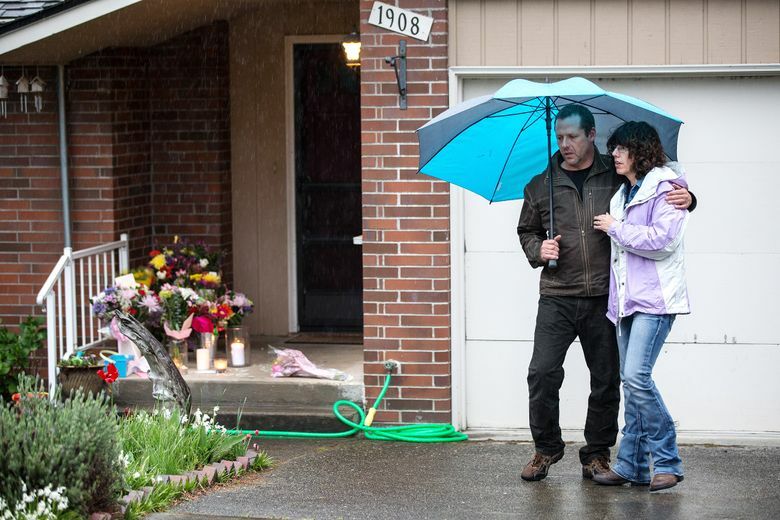 Worley said it appears Lyne was killed in Renton and then driven to Seattle, where her dismembered remains were discarded. 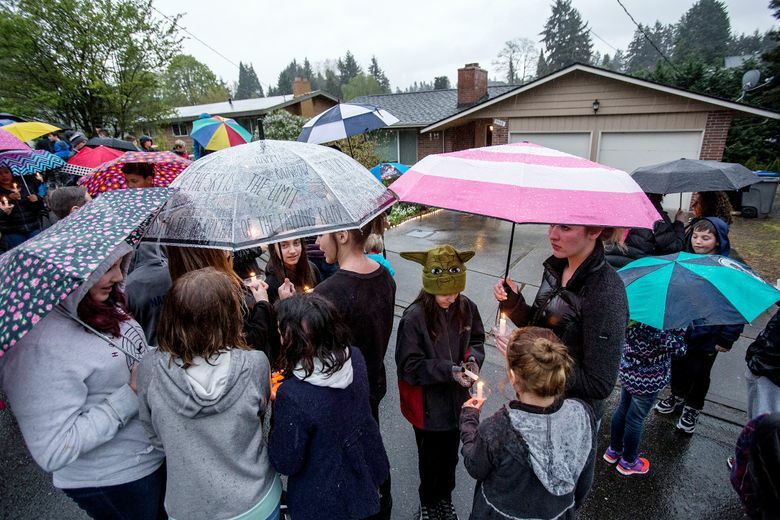 The King County Medical Examiner’s Office on Wednesday confirmed the remains were those of Lyne, who died from homicidal violence. The day of her slaying was not known, the medical examiner said. Judge Pro Tem Jill Klinge found probable cause Tuesday to hold Charlton on investigation of second-degree murder. The judge rejected arguments of public defender Gordon Hill, who said there was no forensic evidence or other ties linking Charlton to Lyne’s death. 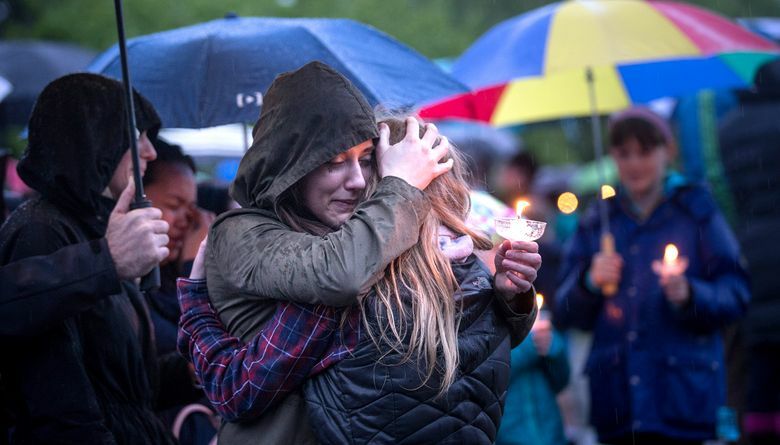 Lyne, a registered nurse at Swedish Medical Center, vanished after telling friends she was going on a date Friday with Charlton to the Mariners game at Safeco Field. She left her three daughters, ages 12, 10 and 7, with their father overnight. The court records indicate she texted a friend Friday around 10:35 p.m. saying she was on a date. That was apparently the last anyone heard from her. Concerns over her well-being grew after she wasn’t home when her ex-husband, Phil Lyne, stopped to drop the children off Saturday morning. Her 2015 Toyota Highlander was not in the driveway. The car was found in downtown Seattle on Monday night. 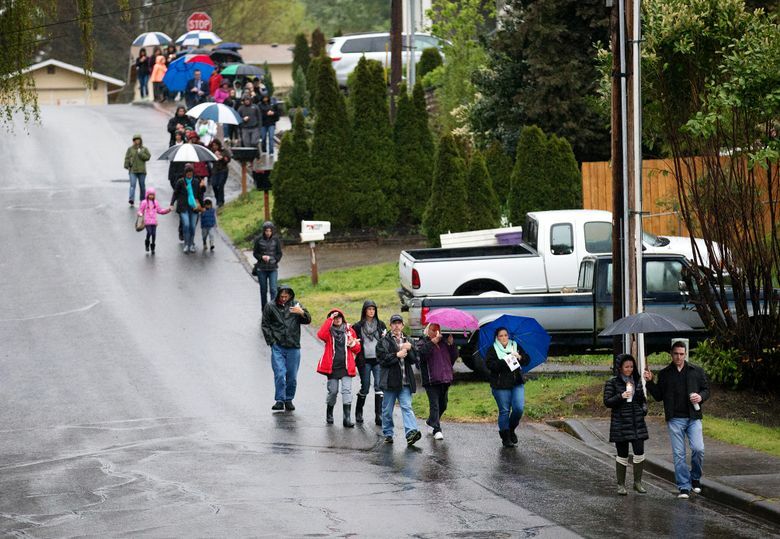 Phil Lyne called Lyne’s mother, Jorga Bass, who drove to the Renton home with a key, according to court documents. There, they found Lyne’s wallet, cellphone and other personal items. That’s when Bass called police. Bass and Lyne shared a phone account, and Bass noted repeated calls to and from a phone number with a Montana area code later traced to Charlton. On Saturday, Bass texted the number and pleaded for information about Lyne, the documents say. Bass texted Charlton that Lyne was missing, the documents say. “A police officer needs to speak to you as you may be the last person who saw her,” Bass wrote. Charlton did not respond, according to the documents. By Sunday, dozens of panicked friends and family took to social media and began calling police and reporters about Lyne’s disappearance, identifying Charlton as her date. The law-enforcement source said police have not yet confirmed that Lyne and Charlton attended the baseball game, although detectives found Mariners tickets on her computer at home. 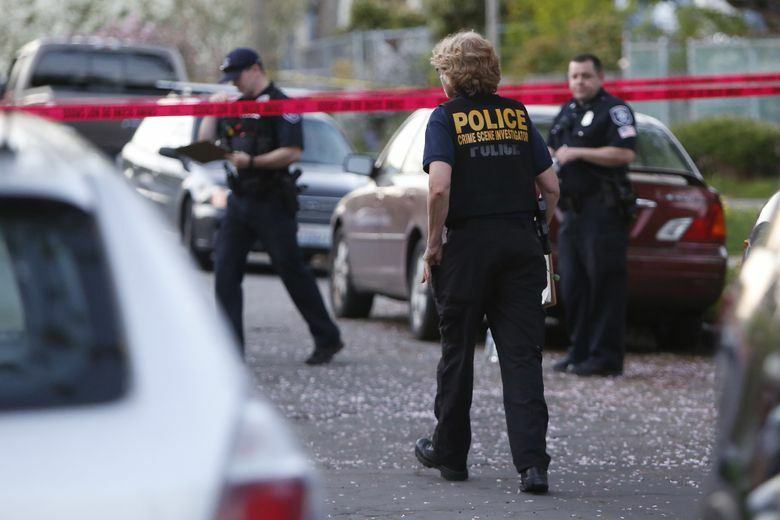 On Saturday, a resident in the Central District, near 21st Avenue and East Pine Street, made a grisly discovery in his recycling bin. It was so disturbing that, according to police, he called a neighbor over to confirm what he thought he was seeing. They both then called 911, police said. Inside the bin, the source confirmed, was a leg and foot, part of an arm and a human head, all “packaged” in kitchen trash bags. 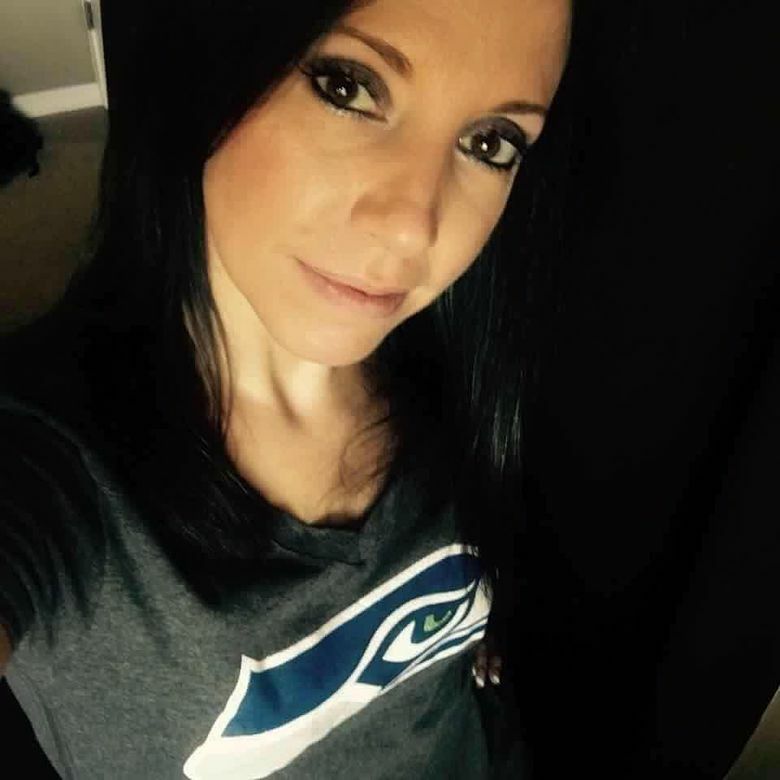 Seattle police learned that Renton police had received a report of a missing person Saturday morning and came across social-media pleas for information about Lyne’s whereabouts. Investigators identified Lyne by comparing the woman’s photograph to the remains, the source said. Charlton was arrested Monday in Lake Stevens, where he told police he had been staying with an ex-girlfriend on Saturday and Sunday nights. 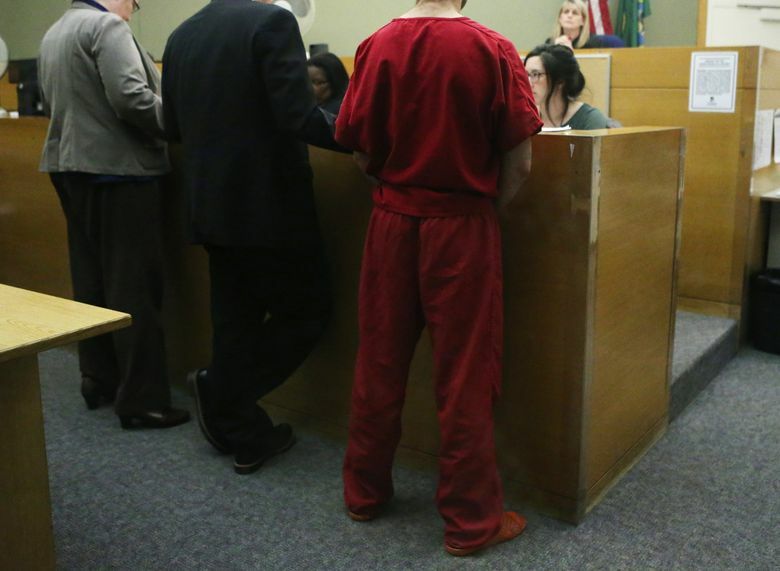 He said that he left Lyne on Friday night, so drunk he did not know how he left her residence, but he said he assumed she had driven him to downtown Seattle, where he said he slept on the sidewalk, court documents say. Lyne’s ex-husband, Phil Lyne, said Tuesday he had never met Charlton, nor had she mentioned him. Charlton has an extensive criminal history: He was convicted of felony theft in Montana in 2009; felony attempted aggravated robbery in Utah in 2006, and negligent driving in Washington state in 1998. He had a misdemeanor assault conviction in King County in 1997 and a 2009 misdemeanor battery case in Idaho, according to records. 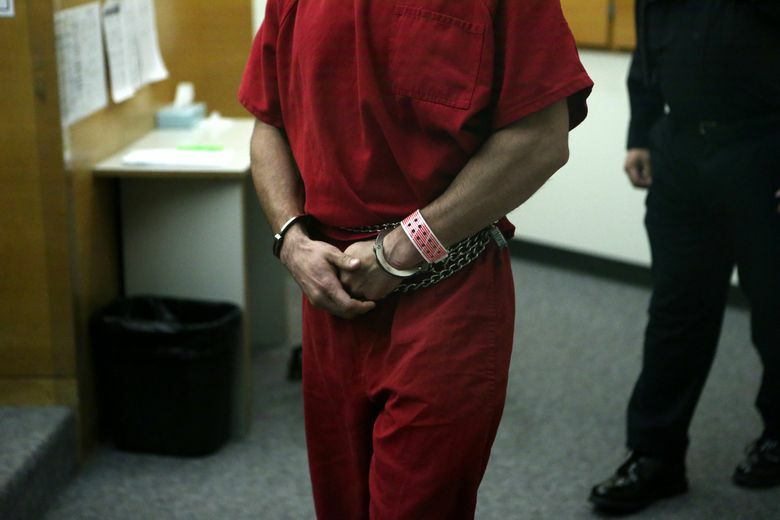 Records show he did prison time in Utah and Montana, where he was released in December 2014. Police and court records in Utah show Charlton was charged with first-degree felony aggravated robbery for a June 24, 2006, carjacking in Layton, a small city 15 miles south of Ogden. 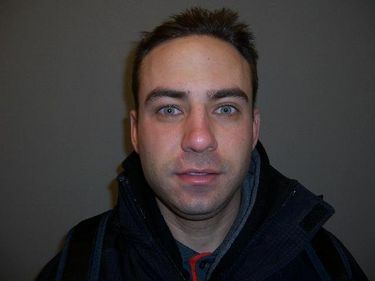 Layton police Lt. Travis Lyman told The Salt Lake Tribune on Tuesday that, according to a police report, a woman and her baby were in the back seat of a van while her husband was in a bookstore when Charlton ordered them out and stole the vehicle. Police were alerted and the van was spotted on Interstate 15. An officer followed it to the parking lot of a Target store in Riverdale, Utah, where Charlton was arrested. Charlton agreed to plead guilty to a lesser count of attempted aggravated robbery and was sentenced to one to 15 years. Records show he served about 21 months before he was released on June 24, 2008. Seattle Times staff reporters Lewis Kamb and Jessica Lee and Times news researcher Miyoko Wolf contributed to this story, which contains information from The Associated Press.Mike Carter: mcarter@ seattletimes.com or 206-464-3706. Twitter @stimesmcarter.